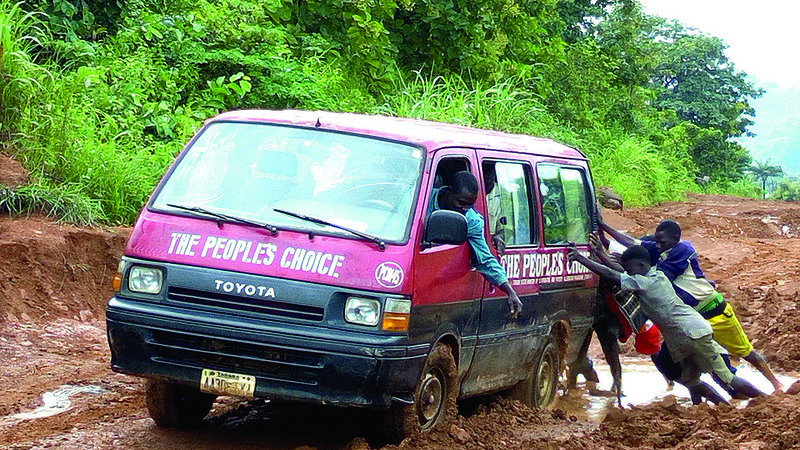 Despite the Federal Governmentâ€™s claim of undertaking various road projects worth N2.8t across the country, 69 of which it claimed are in the South East, lost man hours, missed delivery deadlines and multiple deaths are still a daily reoccurrence on federal roads as revealed by this second batch of our report on federal roads. As the President Muhammadu Buhari-led government battles to curry the goodwill of Nigerians in the build-up to the 2019 general elections and hopefully secure another term in office, sights and sounds from across the country continue to point at the fact that it has a lot of catching up to do, as far as national infrastructure is concerned. In fact, despite claims and counterclaims about how much it has committed to the development of road infrastructure, interstate commuters demand that it was time the government translated its intentions into concrete terms. In August, the Minister of Power, Works and Housing, Mr. Babatunde Fashola, in his remarks at the National Council on Works in Kebbi State reiterated that government was committed to completing roads and other national infrastructure projects, which it inherited from previous governments. He claimed Nigeria had the opportunity to build up its national infrastructure at a time more money was made from sale of crude oil but did not, adding that such choice was now impacting negatively on the countryâ€™s infrastructure base. According to him, the current government is now left with the decision to borrow money to fix the countryâ€™s infrastructure. CLEARLY, one of the roads that has suffered abandonment from both the previous and present is the East-West Road, which now appears to have been forgotten. In fact, heavy resentment is presently brewing in the Niger Delta over the abandonment of this road, which passes through Delta, Bayelsa, Rivers, Akwa Ibom and Cross River states. 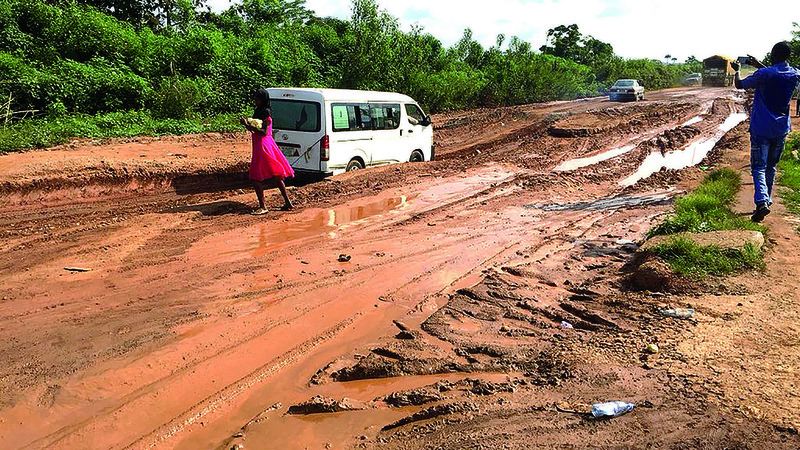 Niger Delta, yet, since the advent of this administration, contractors have abandoned the East-West Road from Kiama in Bayelsa State, to Oron in Akwa Ibom State.